The Commission's medicinal cannabis report was tabled in Parliament on 6 October 2015. The Access to Medicinal Cannabis Act 2016, based on the Commission's recommendations, was assented to on 26 April 2016.
Who will decide what will happen to your body when you die? Many people think their funeral and burial instructions are legally binding - but they are not. This video looks at what happens when someone's instructions are ignored, what the law says and how it could be changed. The Commission received the following submissions in response to the consultation paper about funeral and burial instructions. The Commission's report, The Use of Regulatory Regimes in Preventing the Infiltration of Organised Crime (link to pdf file), covers a wide range of schemes such as licensing, audits, inspections, and various restrictions. The Commission was not asked to focus on specific industries, but to provide general guidance for application to any industry. The terms of reference were preventative. They were not directed at the investigation, prosecution or punishment of current or past criminal activity. 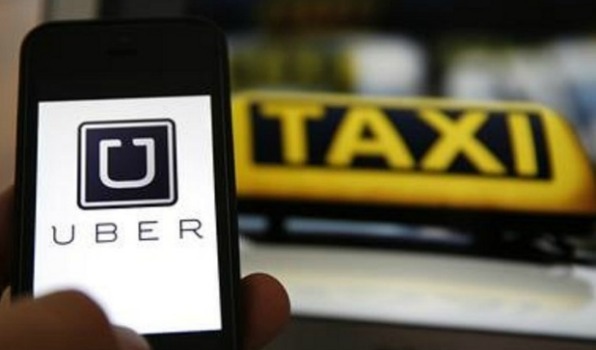 The move towards legislation of Uber in Victoria continues. 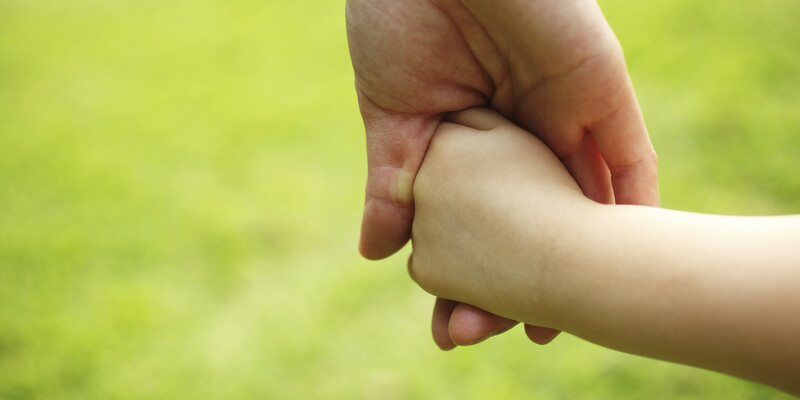 In December 2015 the Attorney-General asked the Commission to provide recommendations to government on the modernisation of the Adoption Act 1984 and the Adoption Regulations 2008.View the terms of reference. The Commission will publish a consultation paper in early August 2016, outlining the scope of the inquiry and inviting submissions from the public. Submissions are welcome after the publication of the consultation paper. The closing date for submissions is 16 September 2016. This is an opportunity for all Victorians to have their say. Read more about the Adoption Act here. The process followed by the Commission can vary depending on the scope of the terms of reference and how much time the Commission has to complete the project. Read about the Law Reform Process. Follow the Victorian Law Reform Commission on Twitter and Facebook to be informed of shared information, resources and events.